At Fabric we make award winning cycling products. We obsessively search for new technology and innovation to produce simple, well designed products that fit the body perfectly and enhance user experience. 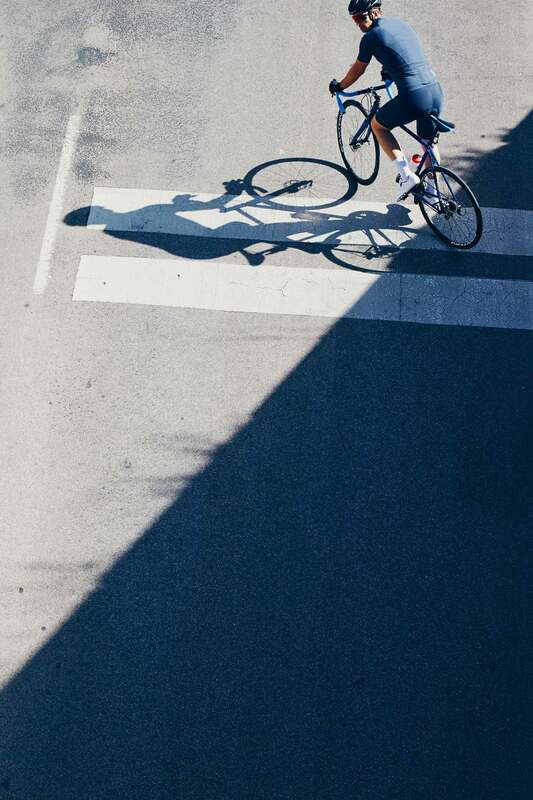 We challenge existing solutions and strive to improve the cycling experience for everyone. Whether that is in contact points where body and bike meet or the accessories we use to keep moving safely throughout the year.